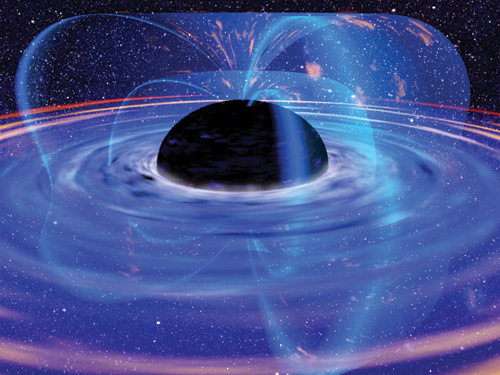 Einstein’s theory on General Relativity – It is understanding that time varies depending on the Gravitational force. Time in a High Gravitational field would accelerate while, in a Low Gravitational field time would decelerate. Thus higher the Mass and gravity the faster the time will pass. We muslims believe that God, God’s Throne time, Heaven and Hell are much more Massive then our Universe. thus the time varies for them. First we must disassociate any notion that what the christian and Gospels say about the creation of universe and the timing mention(God creating Universe in 6 earthly days and rested on 7th) is irrelevant and different then what the Quran says. [Quran 22.47] They challenge you to bring forth that torture [in Hell] and Allah will not break His promise; a day of your Lord is like a thousand years of what you count. The verse clearly said a day that “was” and not a day that “is”, which clearly indicates that that day was in the past (50,000 years ago). NASA discovered that these massive Solar Eruptions generate what is known as Coronal Mass Ejection, as demonstrated from the animated picture above from a NASA website. Coronal Mass Ejection is release of massive amounts of matter and electromagnetic radiation into space. The ejected material consists of plasma(4th state of matter) which primarily consists of electrons and protons. The central part colored in white becomes so stressed that it take the form of a coiled energy which then ejects from the sun into space. 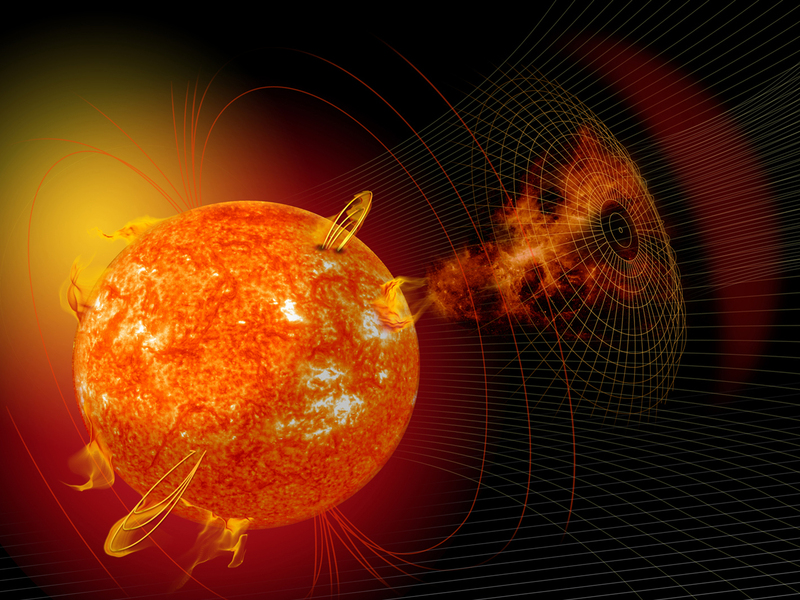 CMEs eventually ride solar winds through which they pick up speed and distance. Sun generates maximum of 3 CMEs a day, minimum of 1 CME a day. Stellar CMEs: Scientists have also observed CMEs being released from other stars in 2016 scientists observed the star “M dwards“. As Demonstrated from images discovered by University of Iowa, we can clearly see that the CMEs when released from the star, take up the form of a blast wave which consists of Plasma protons and neutron. Again, we can see how clearly the Quran described 1,400 years ago, something so Miraculous that we were only able to discover it thanks to our modern day technology.